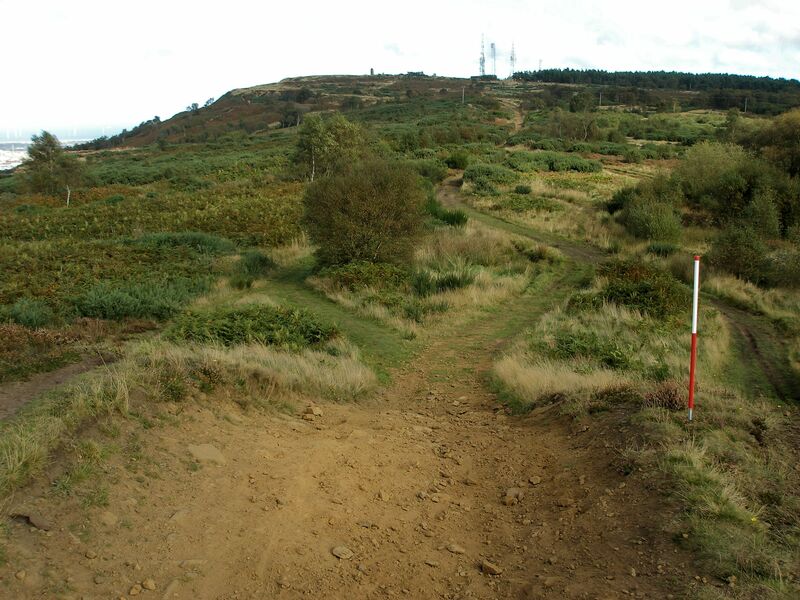 THE ESTON HILLS belong to the community of Teesside as a tranquil haven away from the bustle of modern life. 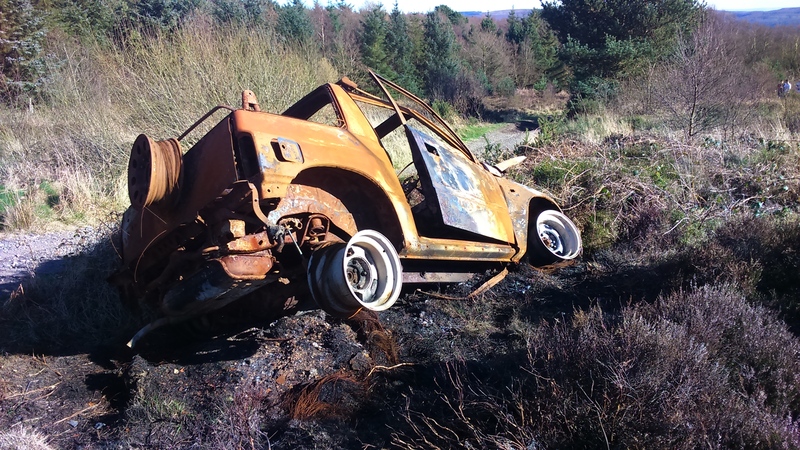 Tragically, the hills are also plagued by acts of vandalism, illegal off roaders – and arson. 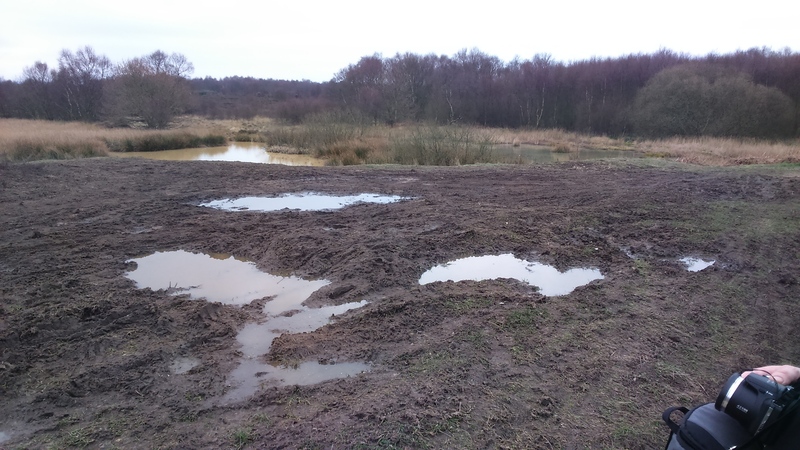 The wetlands, which preserve evidence for past environments, are being irreparably damaged and the moorland is scarred by vehicle tracks. Our fragile, unique, irreplaceable heritage is at risk. 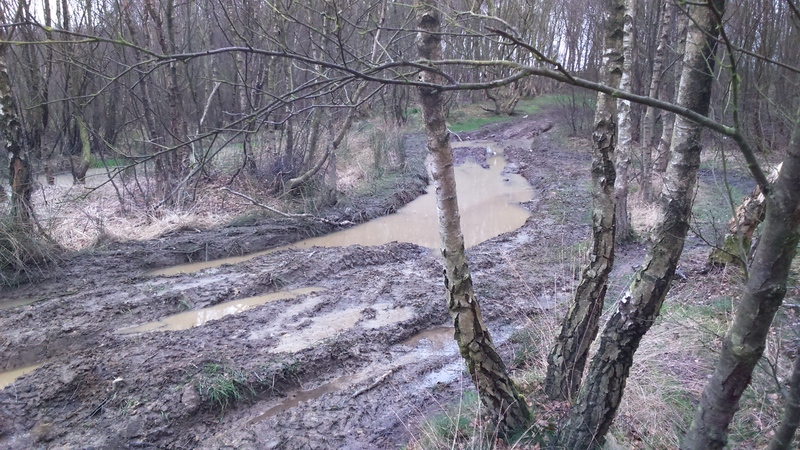 Evidence left behind by Teesside’s first residents is literally being washed away. 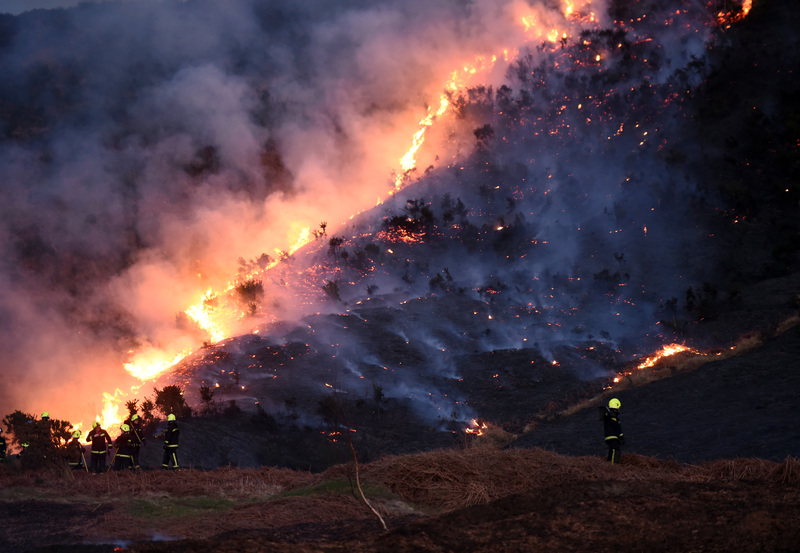 Fires scorch the thin peat which, until now, has protected the archaeology – evidence of our shared past. 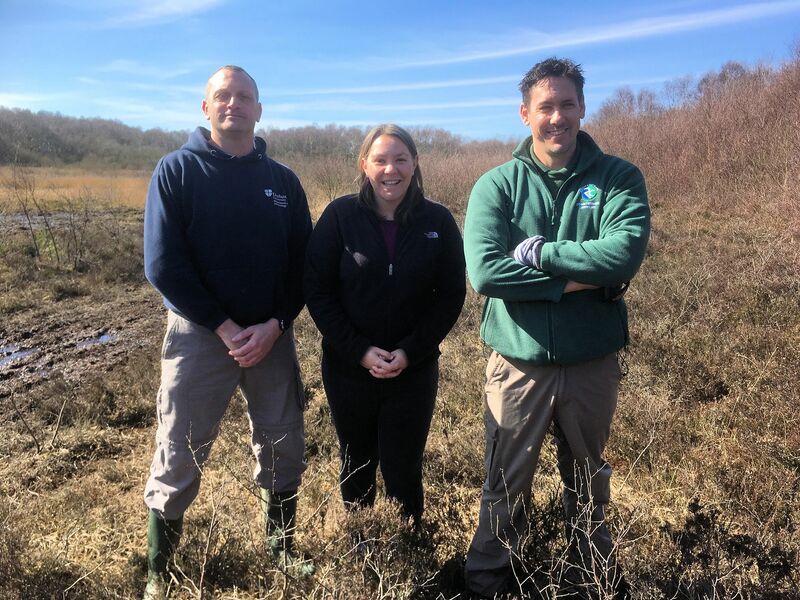 Project Director Adam Mead, left, with Anna Turley MP and Eston Hills Head Ranger Jonathan Green, Redcar & Cleveland Borough Council, who manages the Flatts Lane countryside centre – project headquarters. © Adam Mead. 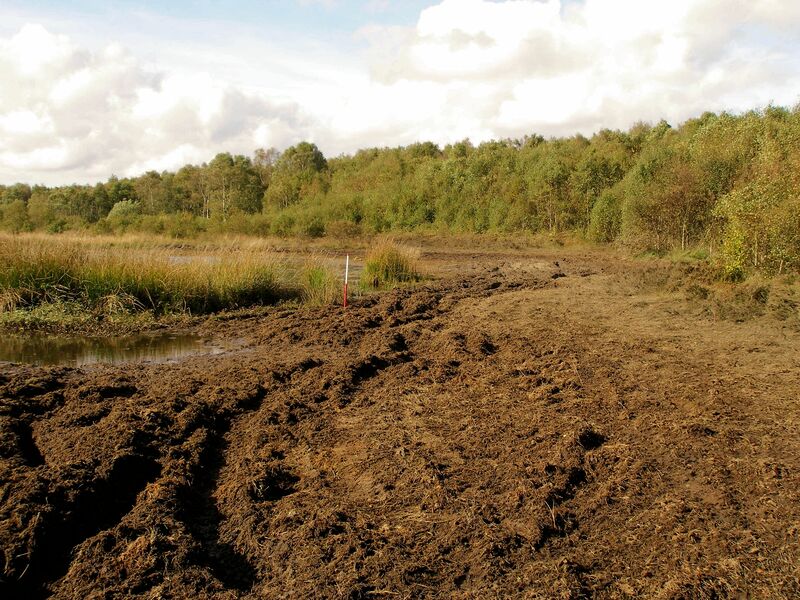 Illegal off-road vehicles are causing serious damage to the Carr Pond wetlands where waterlogged deposits preserve pollen that can tell us about past environments, climate and human activity since the last Ice Age. © Spencer Carter. © Evening Gazette by kind permission. 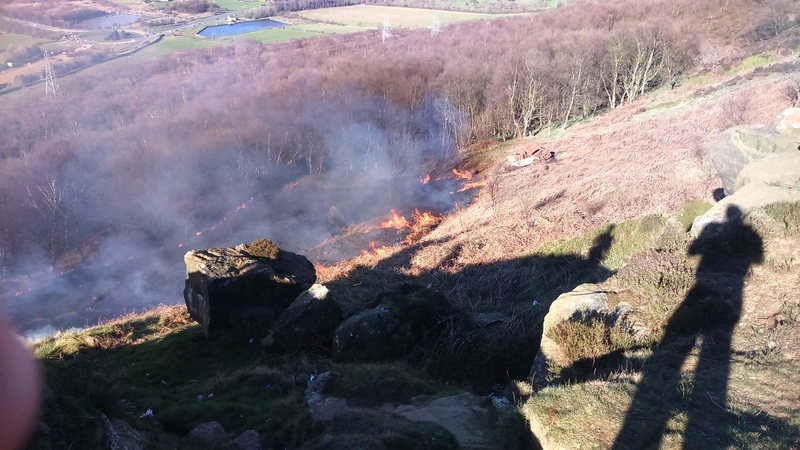 View towards Eston Nab from Oxen Hill, October 2016. © Spencer Carter. March 2017 | © Adam Mead.